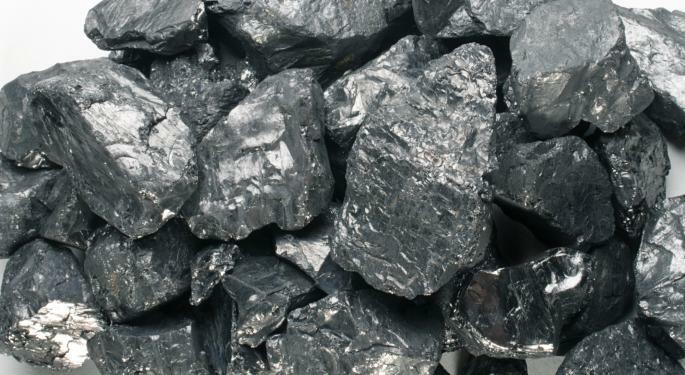 The largest percentage upswings in short interest in coal-related stocks between the June 14 and June 28 settlement dates happened to Arch Coal (NYSE: ACI), Walter Energy (NYSE: WLT) and Yanzhou Coal Mining (NYSE: YZC). Below we take a quick look at how these three stocks have fared and what analysts expect from them. The number of shares sold short in Alliance Holdings (NASDAQ: AHGP), Alliance Resource Partners (NASDAQ: ARLP), Alpha Natural Resources (NYSE: ANR), CONSOL Energy (NYSE: CNX), SunCoke Energy (NYSE: SXC) and Westmoreland Coal (NASDAQ: WLB) grew more modestly in the period. However, short interest in James River Coal (NASDAQ: JRCC) was essentially flat, compared to the previous period, and that in Peabody Energy (NYSE: BTU) fell somewhat. Cloud Peak Energy (NYSE: CLD) and Rhino Resource Partners (NYSE: RNO) saw their short interest decline more than 15 percent. Short interest in this St. Louis-based company increased more than 12 percent in the period to about 38.51 million shares. The number of shares sold short has been growing for three straight periods and reached the highest so far this year. That was more than 18 percent of the float. Days to cover was about three. The second-largest U.S. coal producer sold some noncore operations in Utah during the period. The company has a market capitalization near $845 million and a dividend yield of about three percent. The long-term earnings per share (EPS) growth forecast is about five percent, and the return on equity is in negative territory. The consensus recommendation of the analysts surveyed by Thomson/First Call is to hold the shares, and it has been for at least three months. Their mean price target is more than 28 percent higher than the current share price. But note that target is well below the 52-week high from last November. The share price dropped to a multiyear in late June, but it has climbed about nine percent since then. The stock has underperformed competitors such as Alpha Natural Resources and Peabody Energy, as well as the Dow Jones Industrial Average, over the past six months. 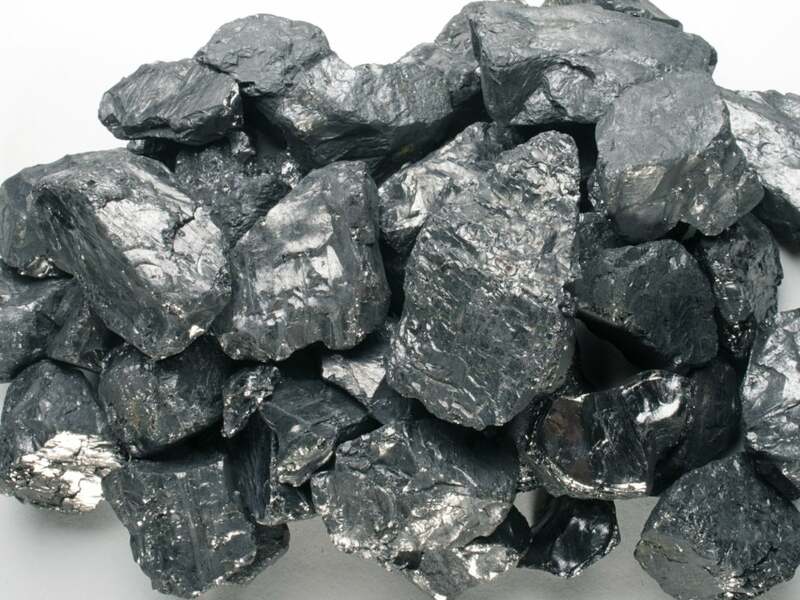 This Birmingham, Alabama-based producer and exporter of metallurgical coal for the steel industry saw short interest grow about 19 percent in the period to about 24.15 million shares, or about 39 percent of the float. Short interest has been rising since January. But days to cover fell to less than one. Walter Energy canceled a $1.5 billion debt refinancing plan in mid-June. The company currently has a market cap of around $760 million and offers a dividend yield of about 4.4 percent. The long-term EPS growth forecast is more than 30 percent, but the return on equity is in the red. Though the consensus recommendation on Walter Energy is to hold shares, 11 of the 25 polled analysts recommend buying. The analysts' mean price target indicates that they feel shares could nearly double from the current share price. That target is much less than the 52-week high, though. Shares have risen more than 22 percent from a recent multiyear low, but the share price is still down about 67 percent since the beginning of the year. Walter Energy has underperformed the likes of CONSOL Energy and Westmoreland Coal, as well as the broader markets, over the past six months. Short interest in this Chinese company increased more than 45 percent in the final weeks of June to more than 1.88 million shares. That was the highest number of shares sold short and the highest average daily volume in at least a year. The days to cover was more than three. This miner of coking coal and thermal coal has grown its top line each year since 2009. Yanzhou Coal has a market cap of more than $3 billion and a dividend yield near 7.3 percent. The price-to-earnings (P/E) ratio is less than the industry average, but the long-term EPS growth forecast is only about five percent. The return on equity is about 35 percent. Only one analyst was surveyed, and that analyst recommends selling shares. Not surprisingly, the current share price is higher than the one analyst's price target. Here too the stock hit a new multiyear low recently. The share price is down about 61 percent since the beginning of the year. So it should come as no surprise that Yanzhou Coal underperformed peer Alliance Holdings, SunCoke Energy and the broader markets over the past six months.